The Macmillan Cancer Improvement Partnership in East Lancashire and Blackburn with Darwen is a pioneering three year programme to provide better care and support for cancer patients from the moment of diagnosis to beyond treatment. The project is being set up to address the high cancer incidence and mortality rate in the area. In some parts of East Lancashire the premature cancer mortality rate is 40% higher than the national average, with 10% more cancer diagnoses in some areas than elsewhere in the country. The figures have been attributed to a range of factors – from how soon people go to their doctor with symptoms, to lifestyle choices such as exercise and smoking, as well as post-treatment care – and these will be the main focus of the Partnership’s work. Comprising of Macmillan Cancer Support, NHS East Lancashire Clinical Commissioning Group (CCG), NHS Blackburn with Darwen Clinical Commissioning Group (CCG), Blackburn with Darwen Borough Council, East Lancashire Hospitals NHS Trust and Lancashire County Council, the partnership aims to embed best practice within all aspects of cancer care across primary, acute and community settings. The project will create new services and invest in enhancing existing services to create excellence and equality of care across the region. This will include working closely with all 90 GP practices in the area to improve cancer awareness and early diagnosis. The partnership will also invest in a package of support to empower cancer patients to take charge of their own care when treatment ends to ensure they stay healthy. This work will start with people with breast cancer before being rolled out to people with other cancer types and will include changes to support and follow up processes including telephone support and health and wellbeing clinics. The community care element of the project will help people affected by cancer live a full and healthy life before, during and after treatment through a physical activity programme and a cancer information and support service based in the heart of the community providing practical and emotional support. 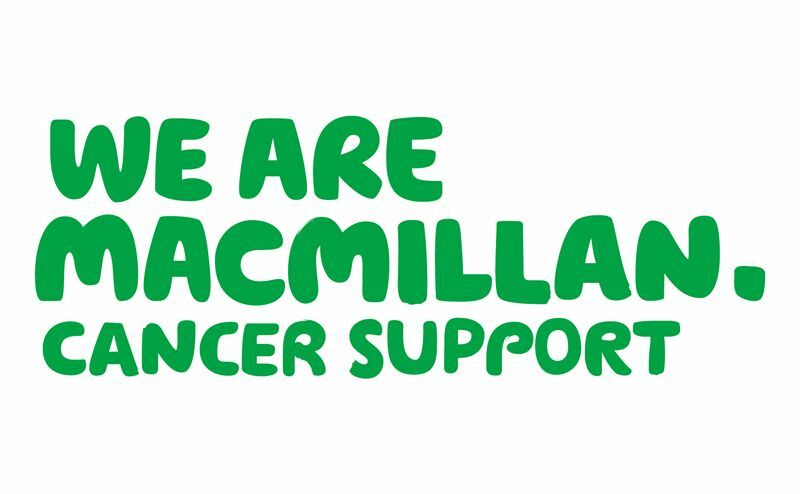 A Macmillan Solutions service will also provide much needed practical and emotional support to people affected by cancer and their families. The project aims to support people like Sarah Johnson, 29, from Accrington, who was diagnosed with cervical cancer after her first smear test at the age of 25. She’s since had a hysterectomy to prevent the cancer from returning. An early diagnosis saved her life, however many others aren’t so lucky and Sarah has since been raising awareness of the importance of early detection and regular screening. She is supporting the partnership’s work as a patient representative.